I've been having a look around trying to see if there is anywhere that does model trees to that are the "right" size, after all trees are freaking huge! Most model trees aren't much taller than a model and with things like Talos, Krull etc stomping around a battlefield that'll seem a bit short. 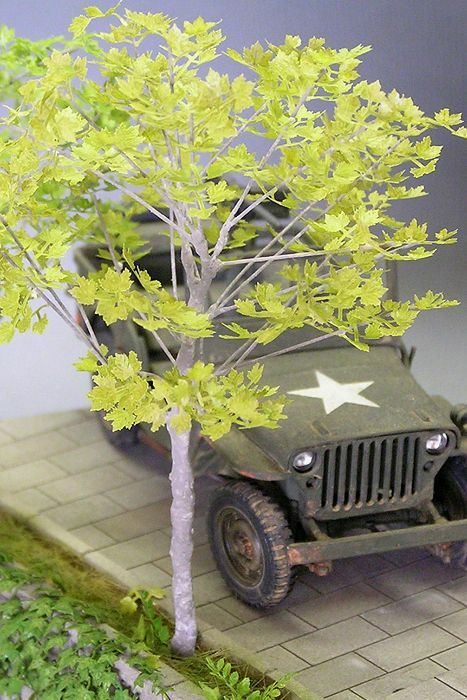 So the crux of the post: Does anyone know of a place that does correct scale tree models? Yeah that kind of thing, how do those scales compare with the models? 150mm is a good size I would say. Krull is 162mm & Uthuul is 172mm so they will tower of the trees and look suitably huge. When I get a bit of free cash (strangely it's all disappearing somewhere...) I'll get one of those trees to have a look. VERY nice find there - thanks for sharing!